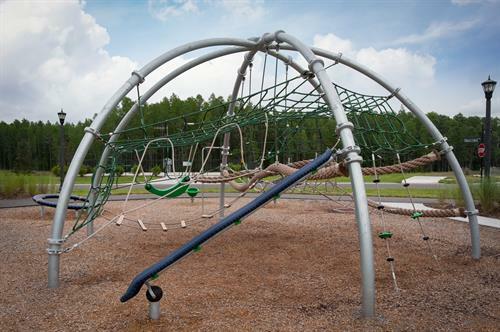 Asturia is located prominently on State Road 54 with great access to the Suncoast Parkway. 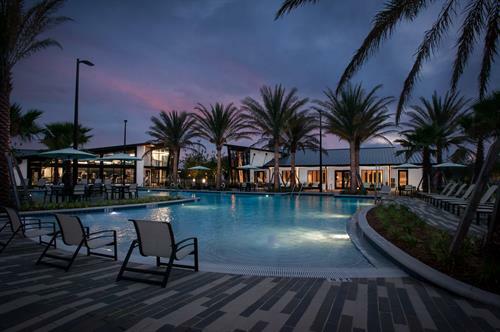 A new signature mixed-use community has taken shape in Tampa, Florida. 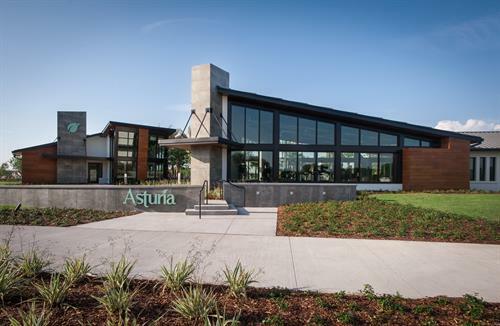 Located on State Road 54 just west of the Suncoast Parkway, Asturia will offer a blend of shopping, office space, luxury apartments, single family homes and townhomes. 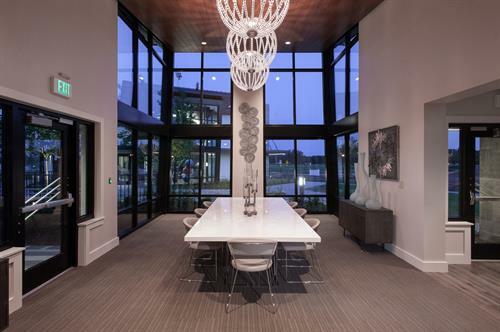 Retail, commercial and office parcels are still available along with a variety of single family residential offerings from the community’s award winning builders, Ashton Woods Homes and David Weekley Homes. 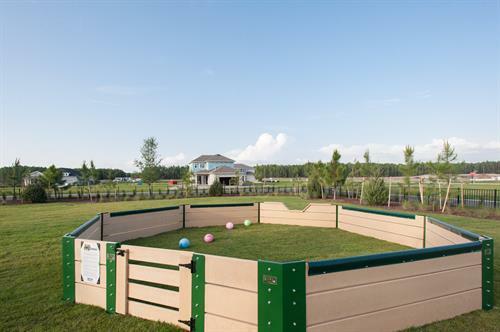 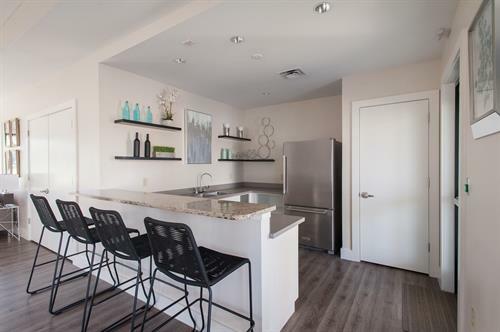 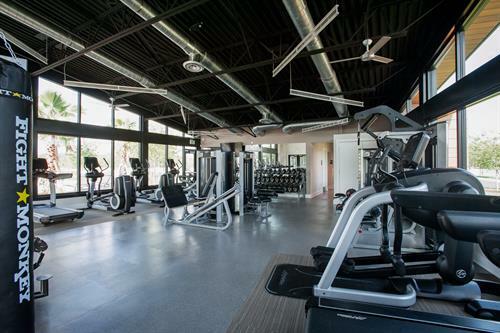 Asturia also offers an unmatched amenity package that includes eco-friendly active and passive parks, trail networks, and a state of the art fitness and community center with resort style-swimming pool.